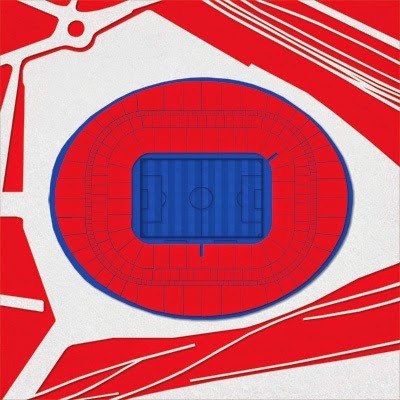 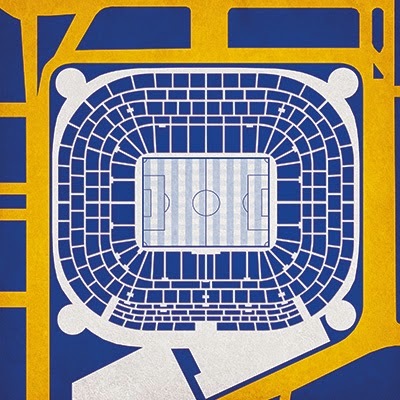 In one of the most spectacular football/art projects we have seen recently, American designer Tony Rodono takes his love of blueprints and bird eye view design to the next level. 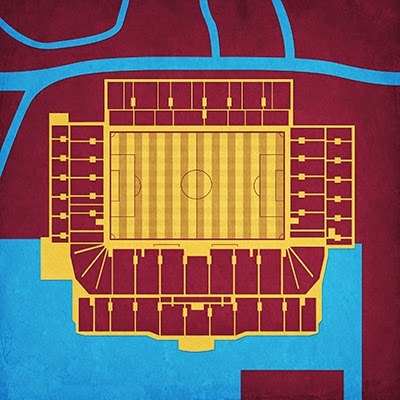 That level is football grounds from around the world. 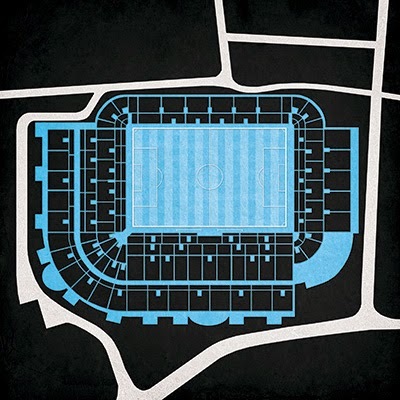 What started with University campus drawings now has spilled into stadiums, hockey arenas, race tracks, lake and beach prints US state designs and various other projects. 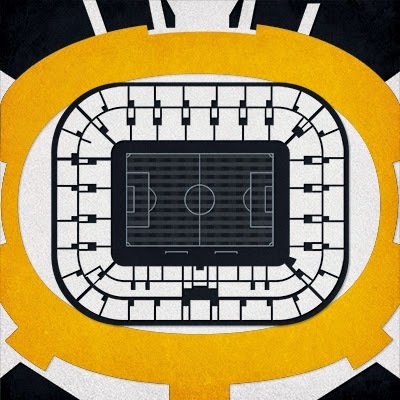 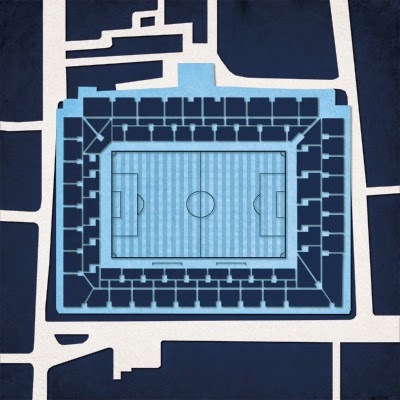 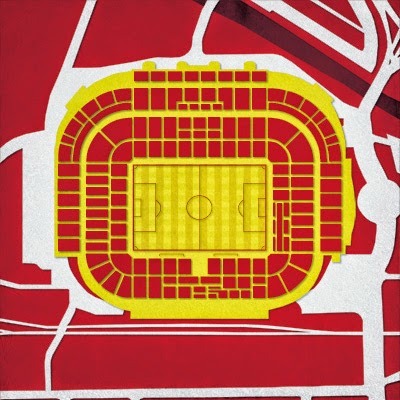 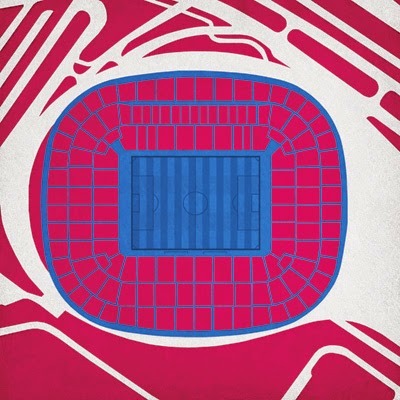 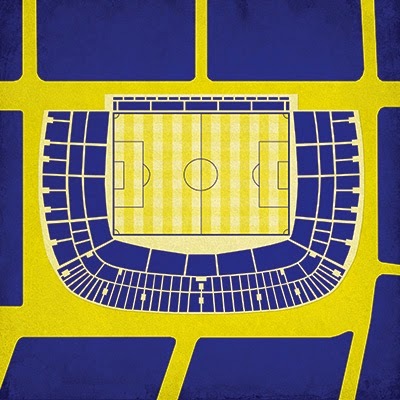 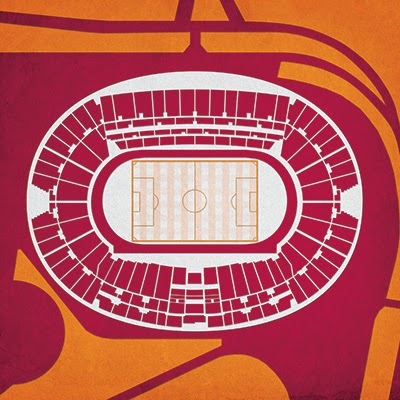 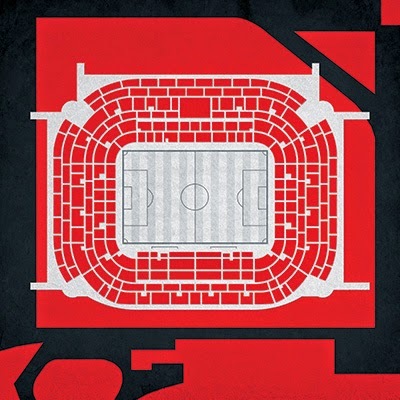 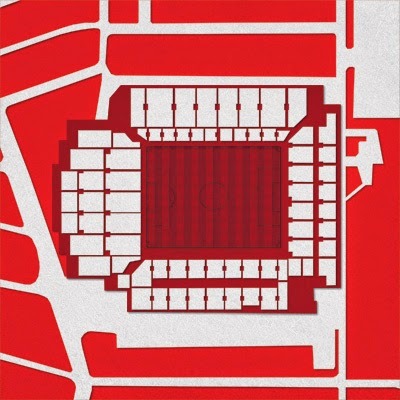 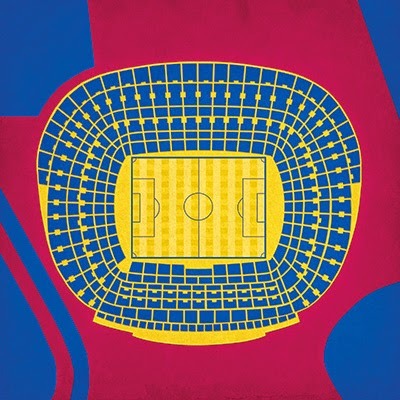 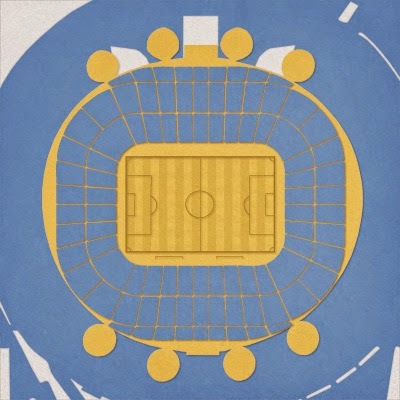 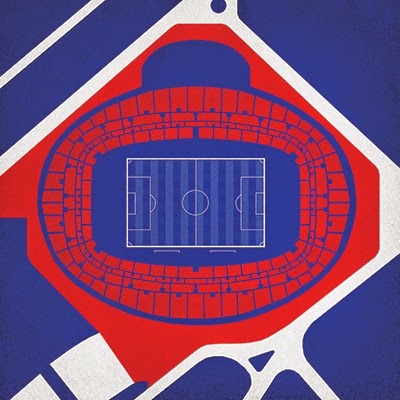 Being a football site we decided to feature some of Tony's football stadiums, but do yourself a favor and check out his many other prints by clicking here, where you can also order the designs on canvas. 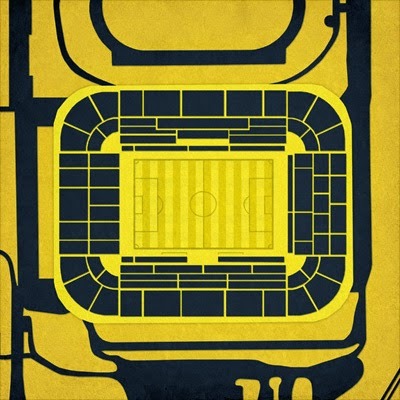 A cool feature in any man-cave or perhaps even the living room.